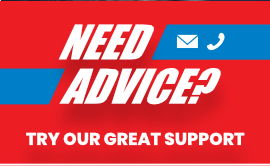 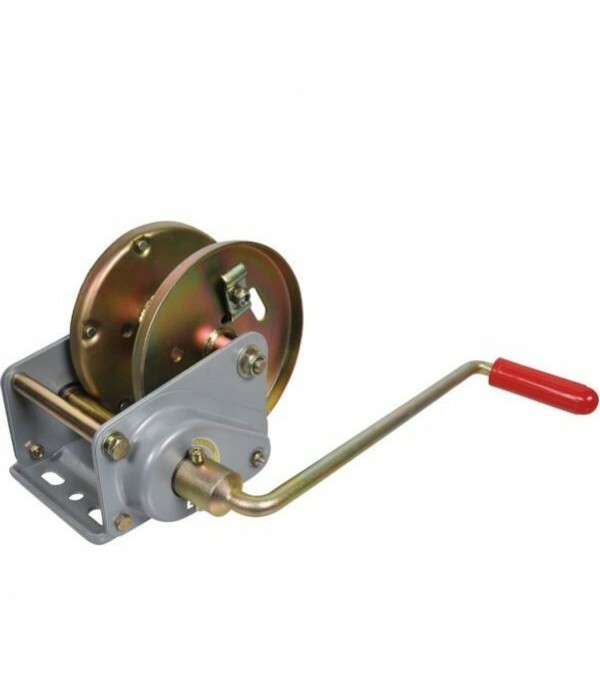 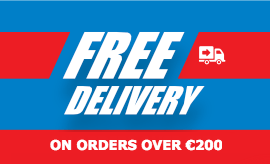 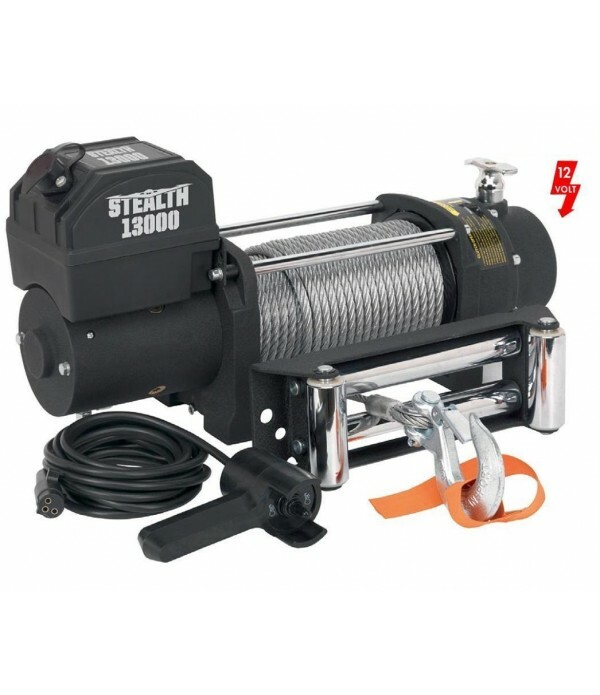 Full range of manual and electric winches available to order online including brands from industry leaders such as ALKO, Dutton Lainson, Warrior and Maypole. 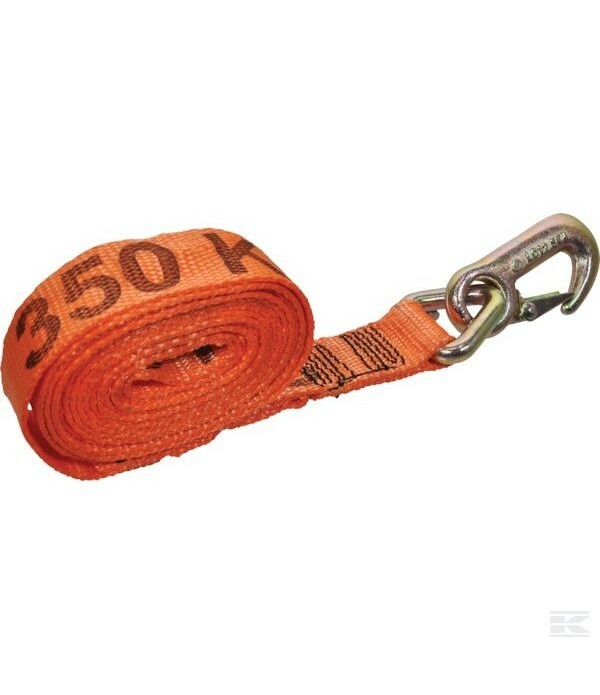 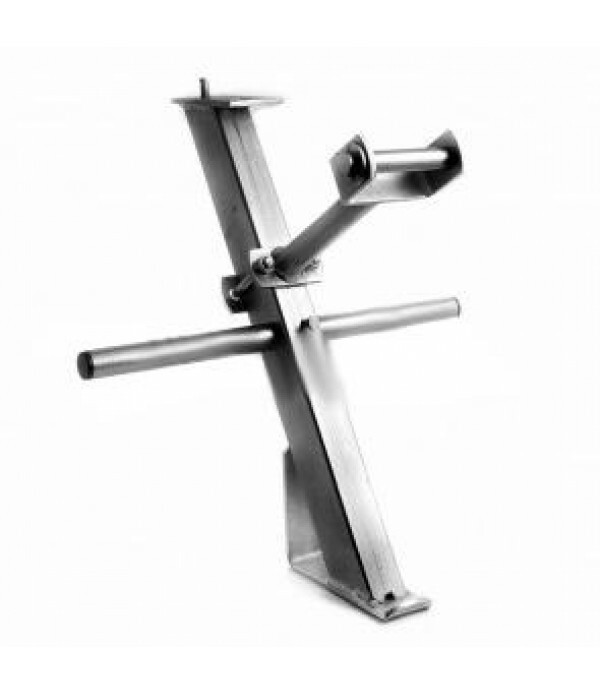 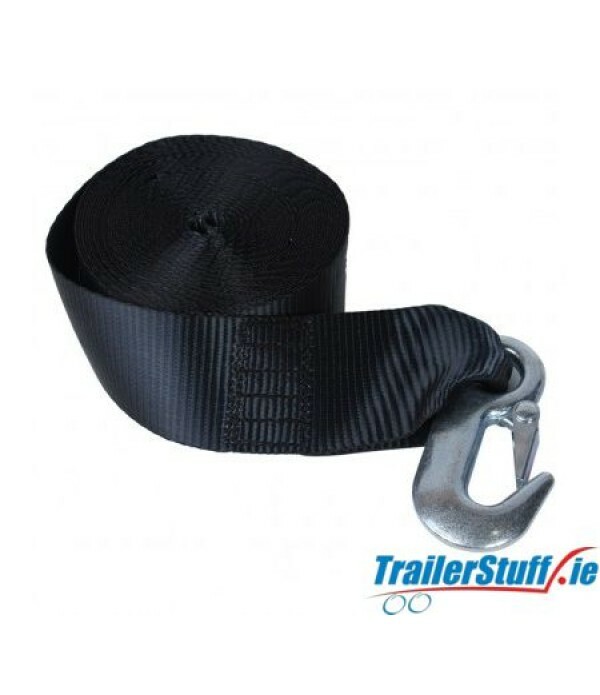 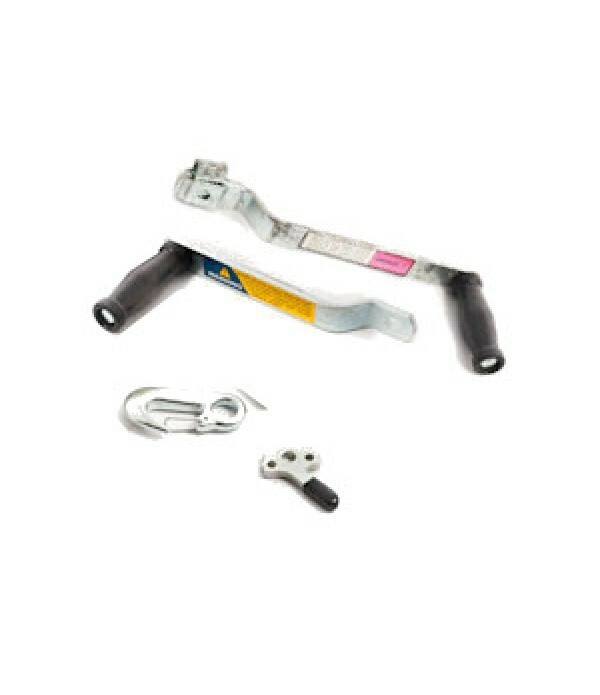 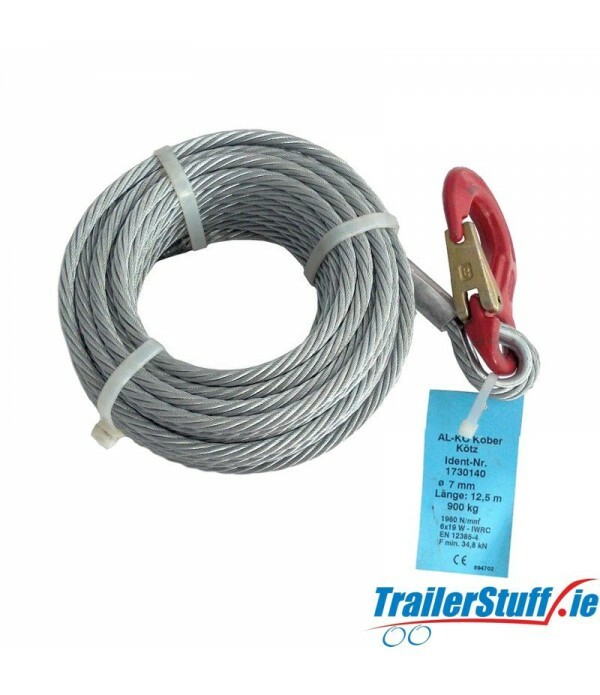 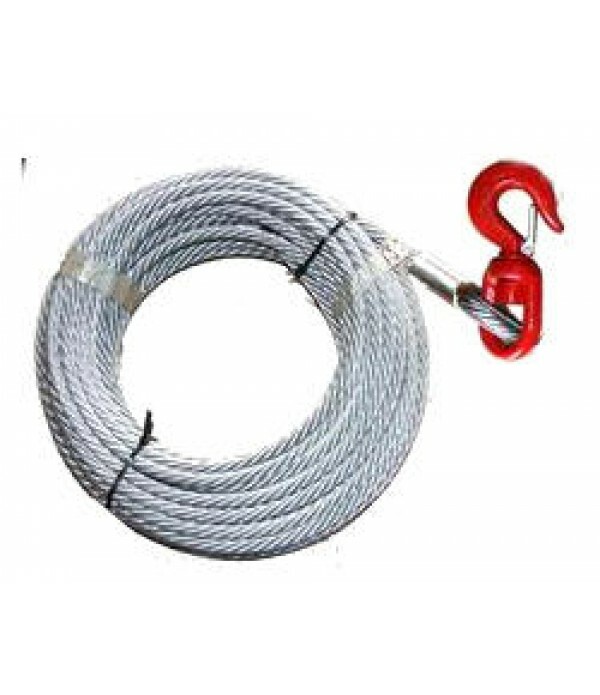 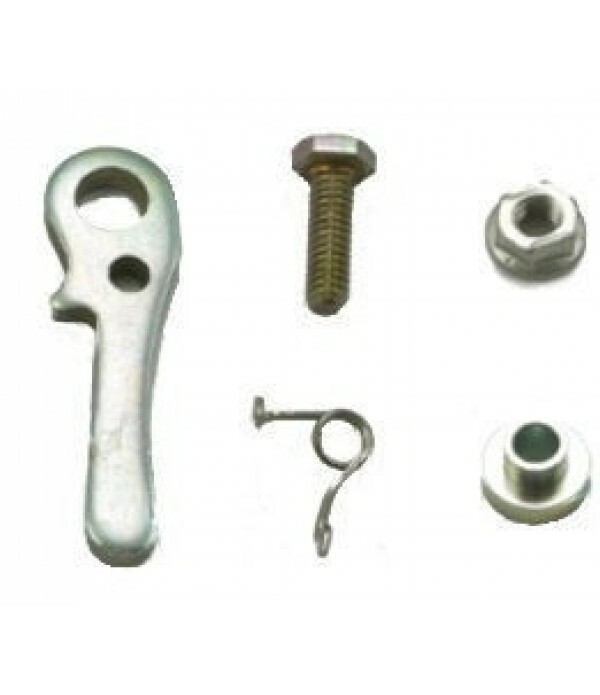 - Steel Wire Ø (mm) 7 - Bottom plate (mm) 170 x 118 - Length of lever (mm) 280 - Lifting height per turn (mm) 25 - 63 - Ratio 8.75 : 1..
Winch Strap 7m polyester strap with forged hook 1500kg breaking strain ..
Alko 900A Hand Winch450kg - 900kg max.Tensile loadBrake - Load pressure brake engaged when under minimum load (450kg)Corrosion Protection - approx. 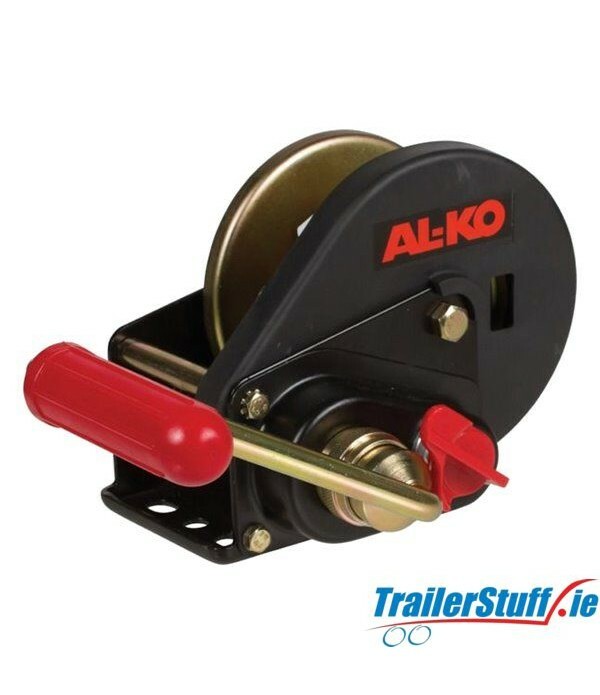 200 hours salt spray test, electrogalvanised, yellow chromatedAlko 1225301..
AL-KO Compact 450 winch braked without automatic unwinder Tensile max load: 450kg Manual force: 200 N Minium load: 25kg Reduction: 3.50: 1 Lift crank revolution: from 45-100mm.. 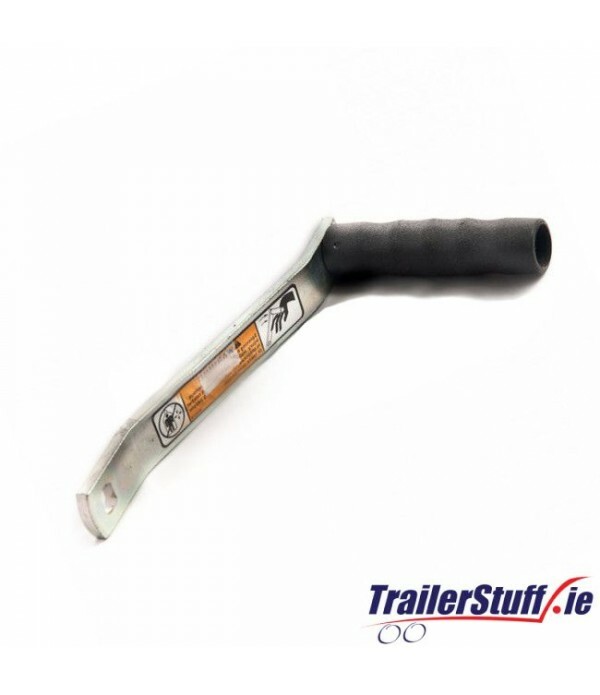 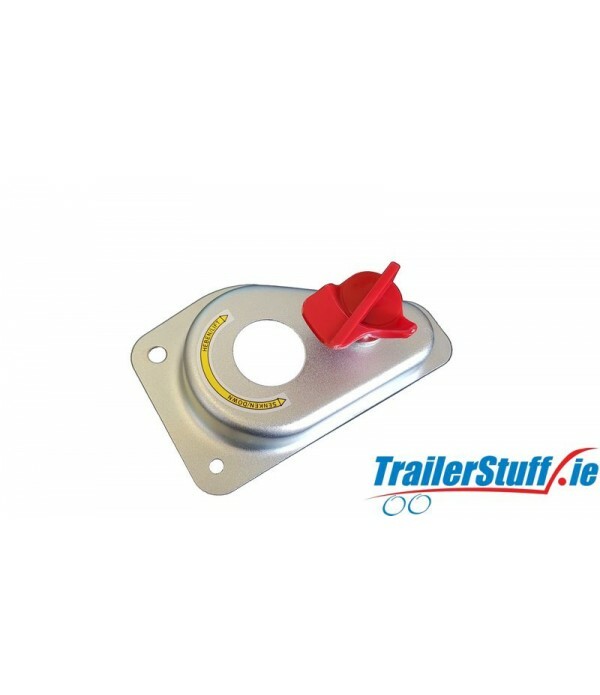 Replacement side cover and directional switch for ALKO 900A manual winches.Fits the manual Al-Ko 6 point winch fotted to Brian James Trailers.Al-Ko 1652301..
Alko Winch Cable 12.5m long7mm cable diameter900kg working capacity ..
Dutto Lainson winch handle with nut for models DL600-DL1300..